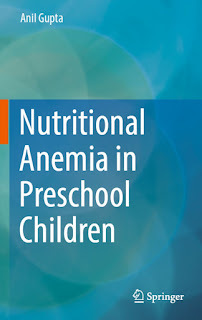 You can download Nutritional Anemia in Preschool Children by Anil Gupta free in pdf format. The book highlights intricate predisposing factors for pathogenesis of nutritional anemia. It delivers valuable information related to this public health hazard influencing the nutritional health of preschool children. 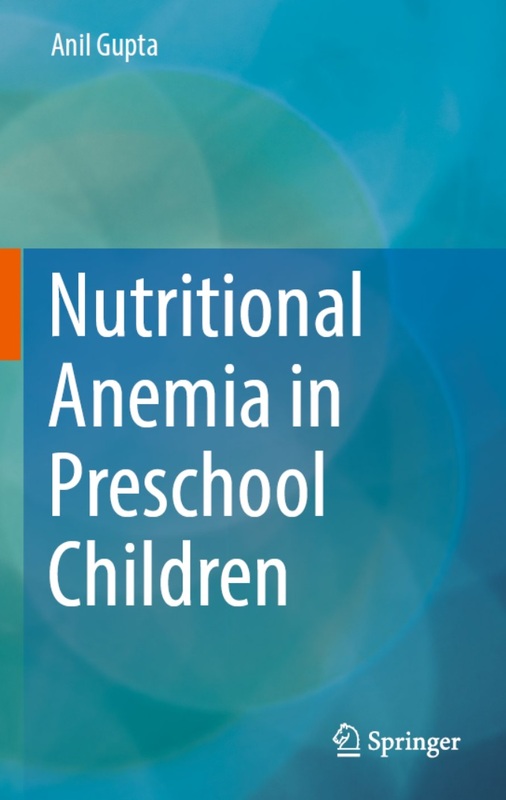 The book is valuable for readers in diverse fields to gain insight of the concept of nutritional anemia in preschool children. Additionally, book furnishes clinical and laboratory methods in a comparative way to assess nutritional anemia. Impact of the disorder on health of preschool children has been covered in a simple language. The book mentions need for interventional strategies for the management of nutritional anemia. Infants, preschool children and women during pregnancy and lactation are highly susceptible to dietary deficiency of iron, folic acid and cyanocobalamin leading to comparatively, higher predisposition to development of nutritional anemia. The condition has myriad of ill effects on nutritional health of preschool children.